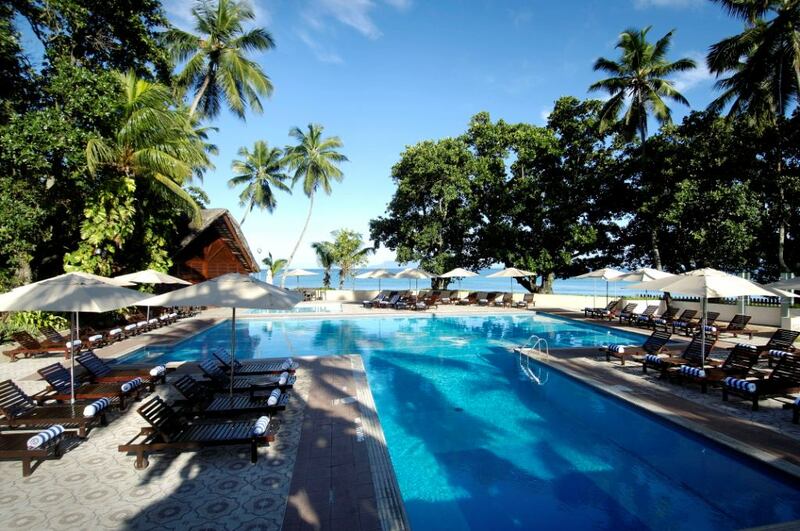 Pravir Kumar Mishra has been appointed General Manager at the Berjaya Beau Vallon Beach Hotel and Casino. Mr Mishra replaces Mr Gulab Rai who is being transferred to take up the position of General Manager at the Sri Lanka Berjaya Hotel. 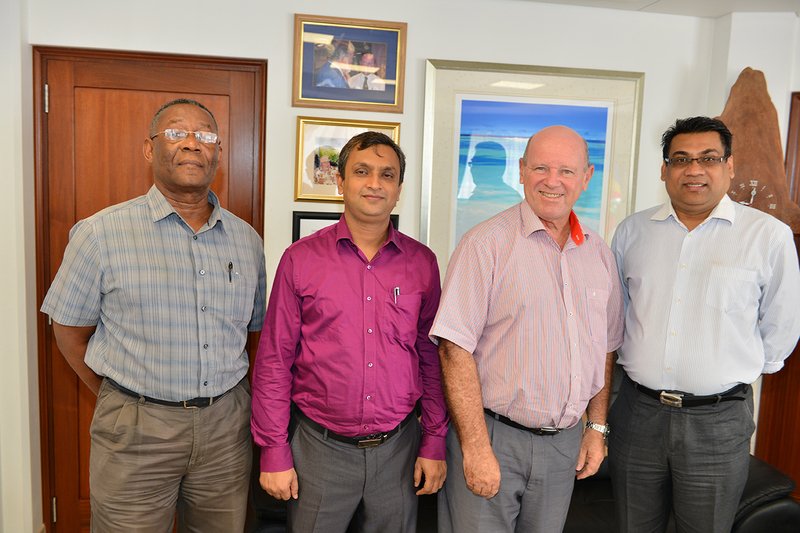 This morning both the out-going General Manager Mr Gulab Rai and the in-coming one Mr Mishra paid a courtesy call on Minister Alain St.Ange, the Seychelles Minister responsible for Tourism and Culture. "It was an opportunity for us to introduce you to Mr Mishra who only arrived in Seychelles yesterday and to say thank you and goodbye" said Mr Gulab who is set to depart from Seychelles tomorrow after many years at the helm of the Berjaya Beau Vallon Beach Hotel and Casino. Also present at the meeting was Mr Luc Ally, the HR Manager at the Berjaya Beau Vallon Bay Hotel and Casino. Minister St.Ange thanked the Berjaya Hotel out-going GM for working closely with theTourism Board and the Ministry and as he welcomed the new GM he said that he hoped that the Mr Mishra will follow up with the same approach and be a partner of the island's Ministry of Tourism and Culture. The Minister invited Mr Mishra to look at the plans in place by Berjaya for their Beau Vallon property and to discuss the same with the Ministry. "We know you are planning some investment into your property. Let us discuss your plans when you are ready" said Minister St.Ange as he addressed the coming Hotel Classification system set to take effect early in 2017.